New project from Jake Blanchard created as a means to collaborate with a variety of musicians. 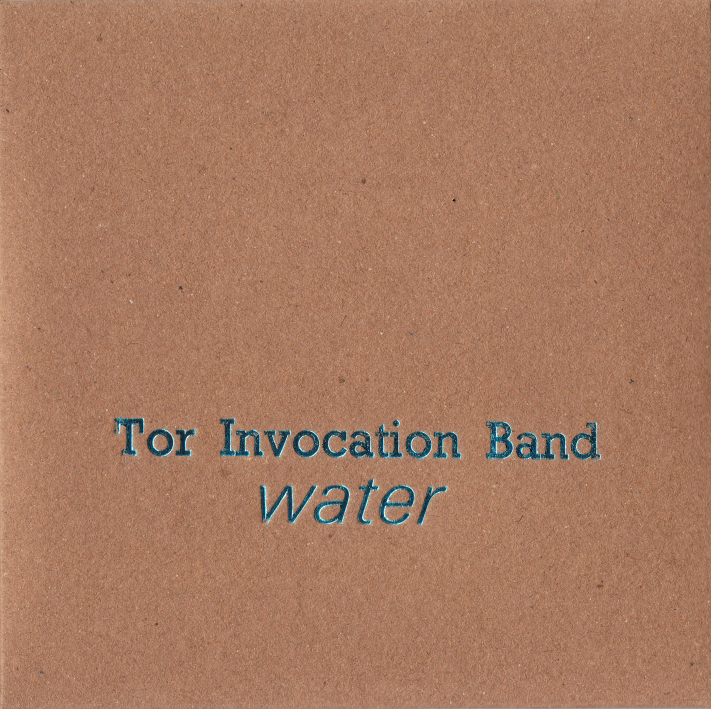 Tor Invocation band has no fixed lineup and no fixed style.This album sounds something like improvised experimental psych & drone. Musicians on this album- Jake Blanchard, Jorge Boeringer (Core of the Coalman), Natalia Beylis (Woven Skull), Willie Stewart (Woven Skull), Aonghus McEvoy (Woven Skull), Chris Hladowski (Family Elan) and Sophie Cooper. Edition of 50 in hot foil embossed card sleeves.